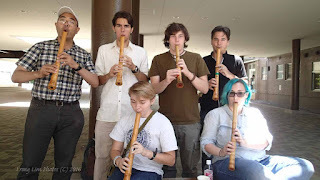 Kagawa University (through the good work of Prof. Terao of the Faculty of Education) is honored to be hosting a group of visitors from Eckerd College in St. Petersburg, Florida, USA. 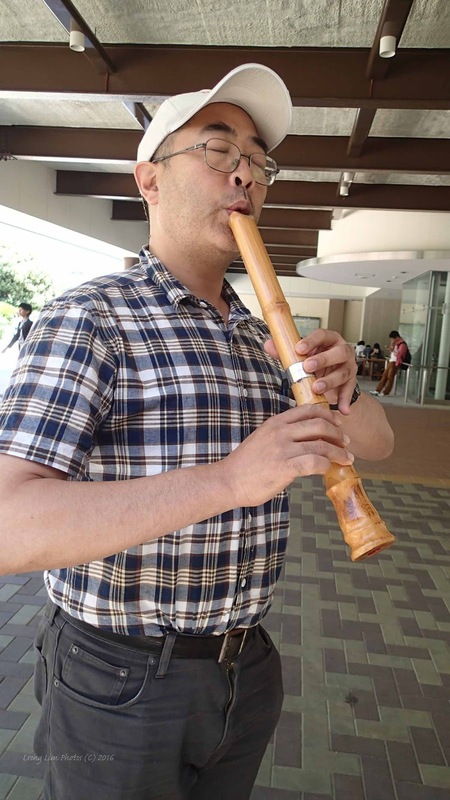 St. Petersburg City and Takamatsu City are sister cities, and this relationship traces its roots back to more than half a century ago. 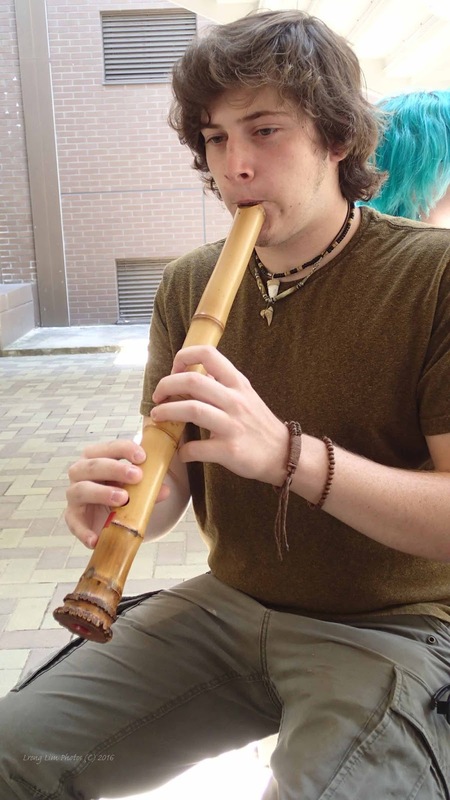 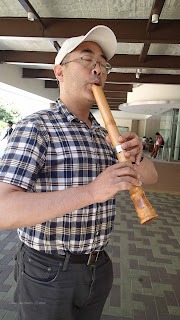 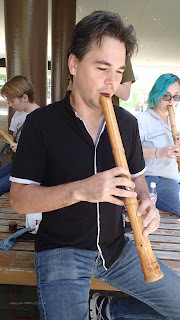 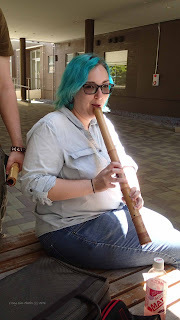 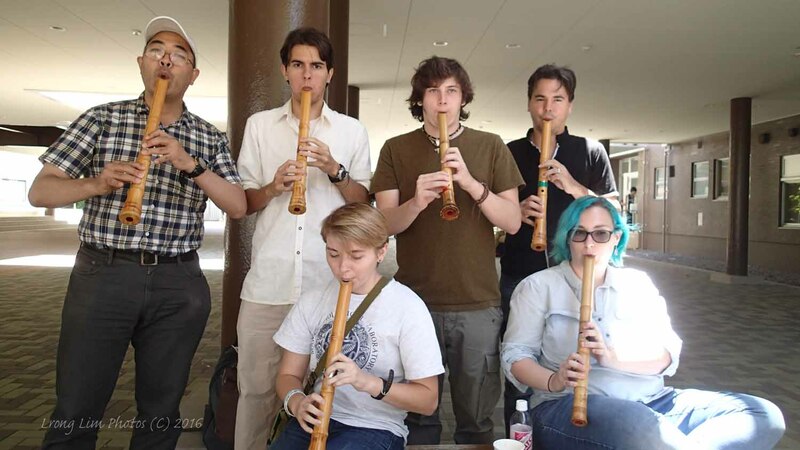 On this day, I was happy to be given the privilege to introduce the Shakuhachi to our new friends.